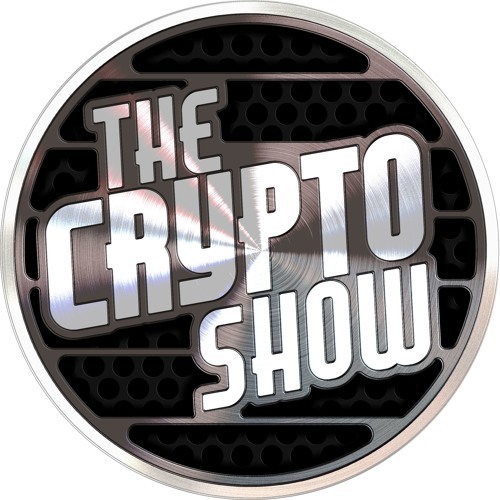 While at the Anarchapulco Conference we had a live show with G. Edward Griffin and Lyn Ulbricht at our studio set. Roger Stone called in to share the latest about his case. This turned out to be the last public interview with Roger, shortly after he was slapped with a Gag-Order. This was a great chance to set up a conservative audience for schooling on the Fed with Mr. Griffin.